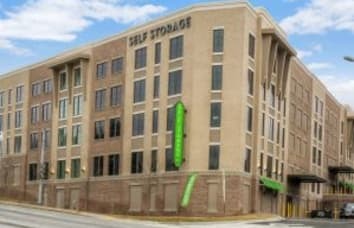 If you are looking for a modern, climate-controlled storage center for your next move, you’ve found it! 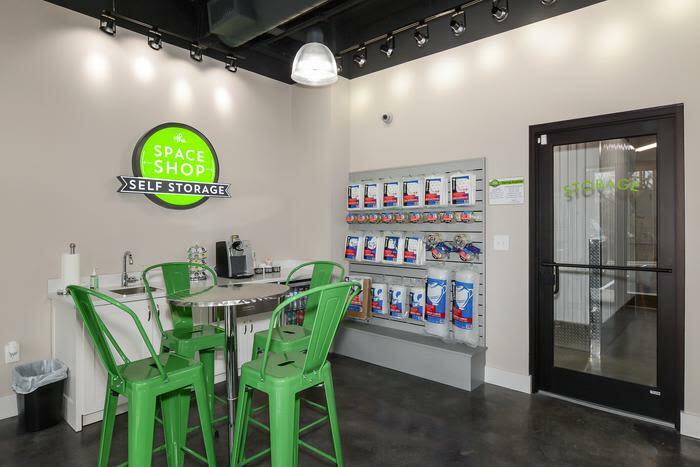 Space Shop brings new, complementary services to your self storage experience in Atlanta, Georgia. 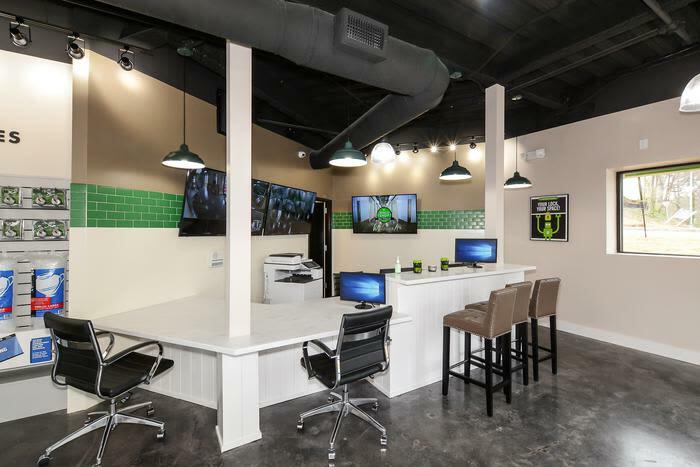 Free cookies and coffee will keep you energized for your move and superior customer service helps you along the way. 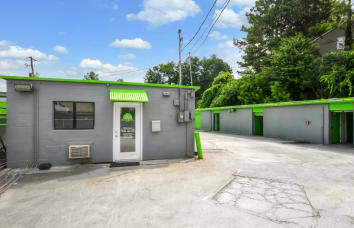 Now is the perfect time to rent your new storage unit. 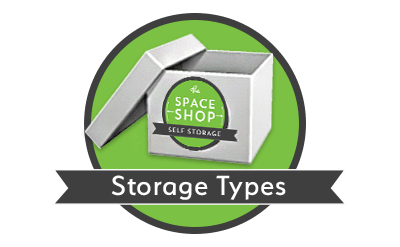 Space Shop brings you a best-in-class storage experience with affordable units to fit every budget. 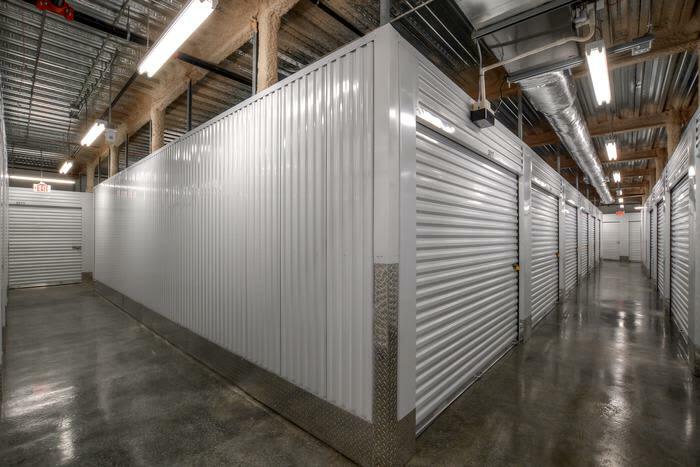 Climate-controlled 10X10 units are designed to meet a wide variety of household, business, and student storage needs. 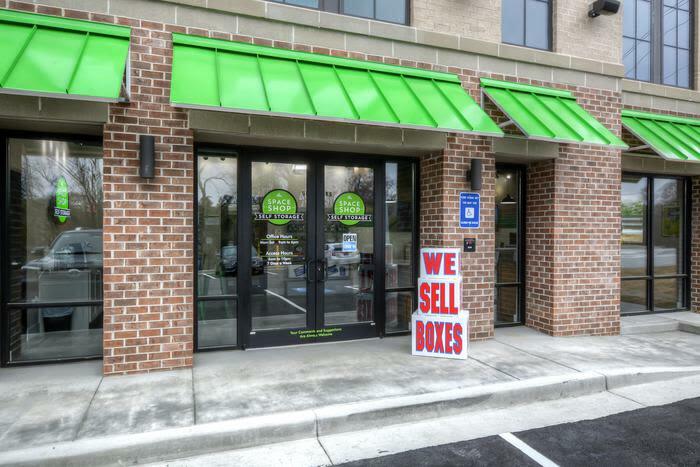 From decluttering and home staging projects to business records storage we have the perfect-sized unit to meet your needs. 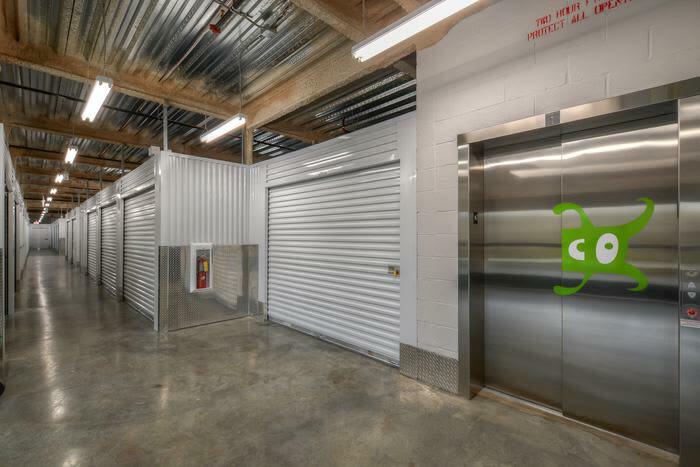 Our large, 10X20 and 10X30 climate-controlled storage units will hold the contents of medium and large households as well as excess business inventory and equipment. 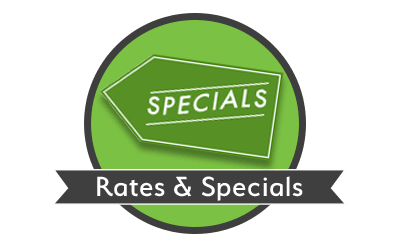 Moreover, sought-after storage features and competitive prices make our storage features hard to beat. 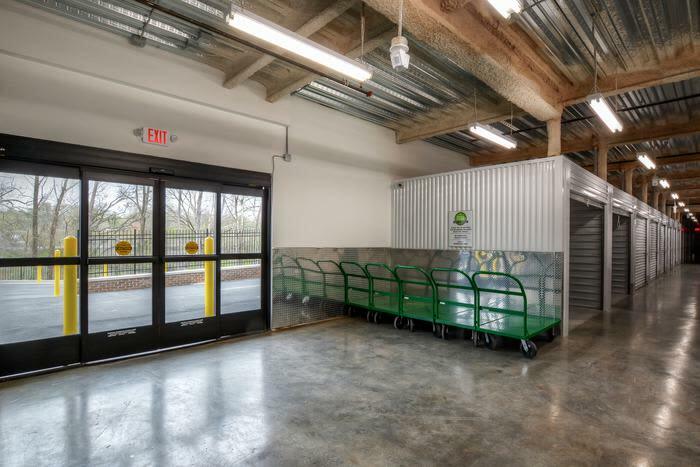 Why go anywhere else when you can enjoy clean, convenient, and reliable storage 365 days a year? 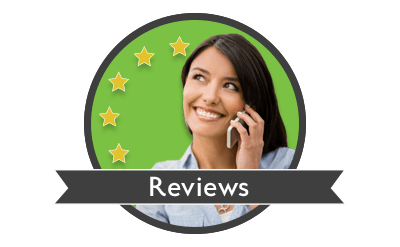 Call us today—our friendly storage team is here to help you find the perfect space for your needs and budget.